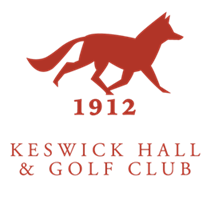 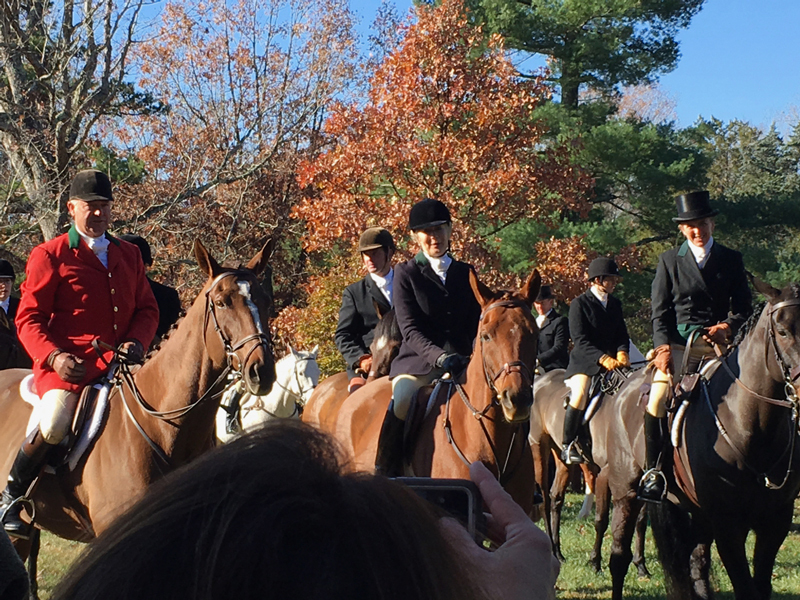 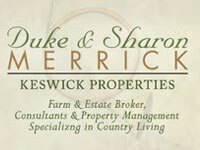 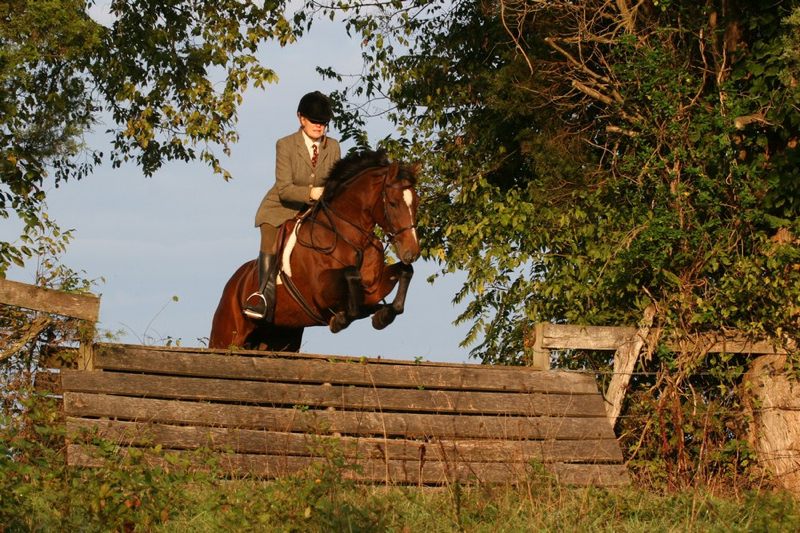 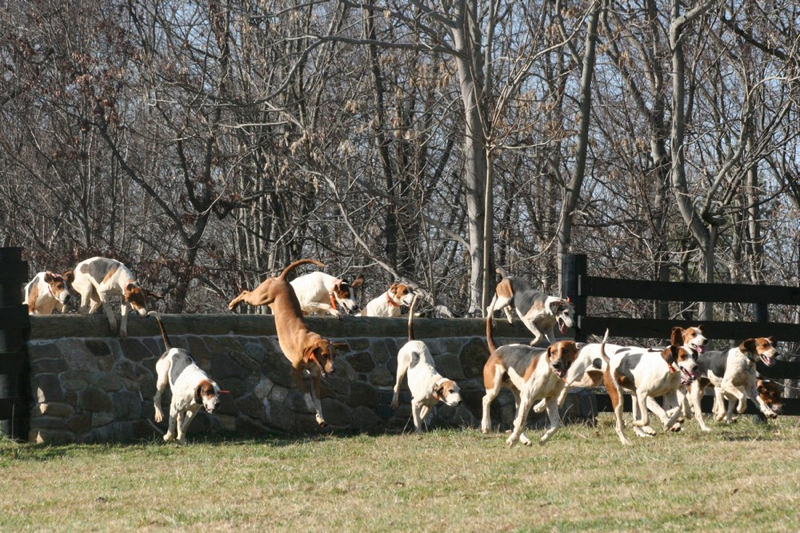 The Keswick Hunt Club promotes the sport of fox hunting with organized hunts from September to March. 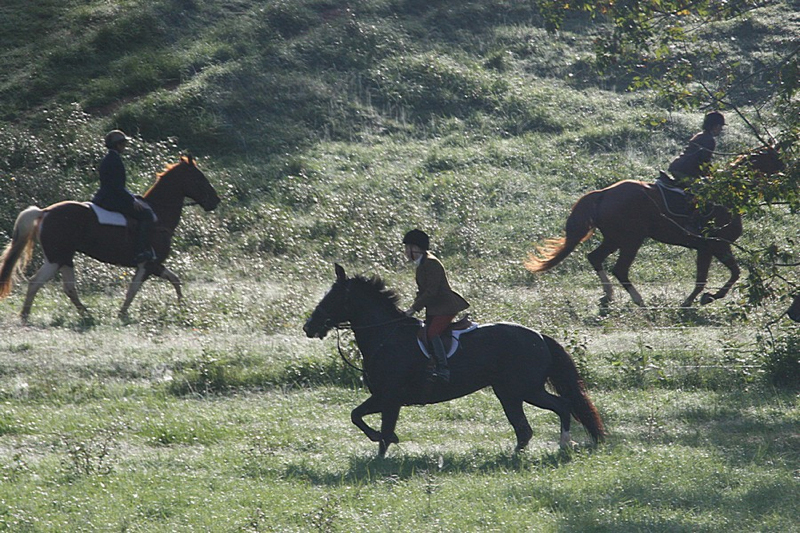 Invited guests and junior riders are encouraged to join the hunts. 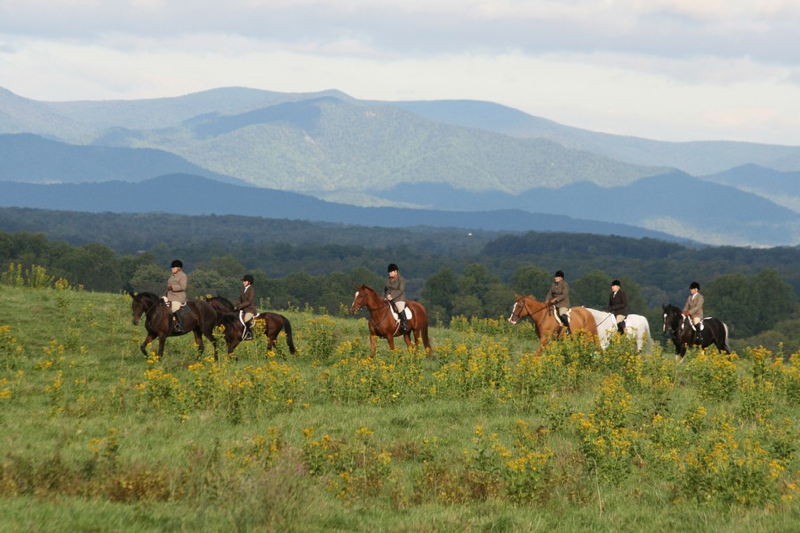 The Club also maintains a full calendar of social activities throughout the year for both its members and the public to enjoy, including trail rides during the non-hunting season. 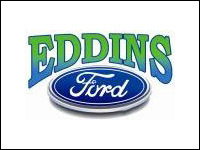 We have a long history of supporting various community events and charitable foundations. 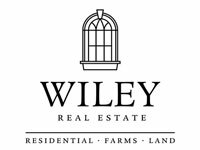 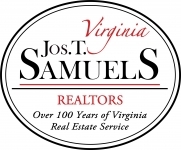 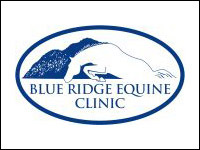 In previous years, proceeds from KHC sponsored events have gone to support the Habitat for Humanity, SPCA, Charlottesville Free Clinic, and Grace Church. 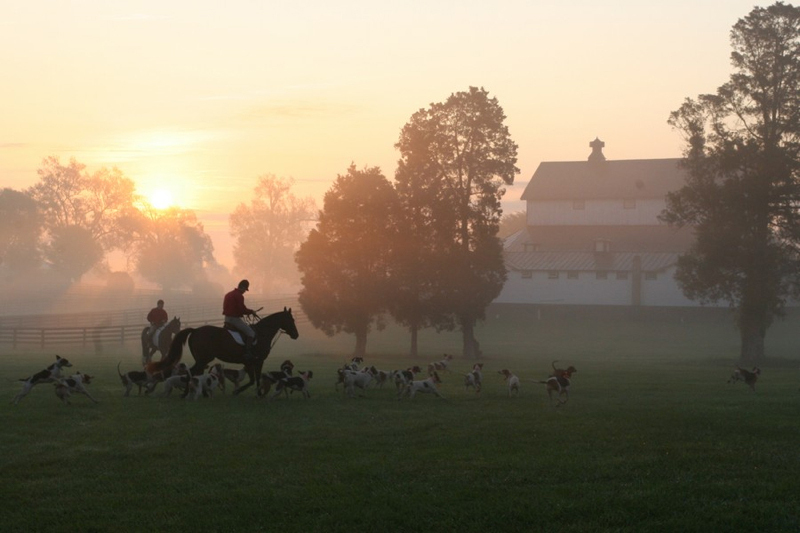 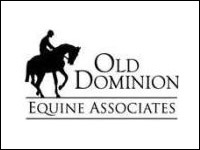 Additionally, we endeavor to educate the public on the sport of fox hunting through local county fairs, steeplechase exhibitions, and farm tours.